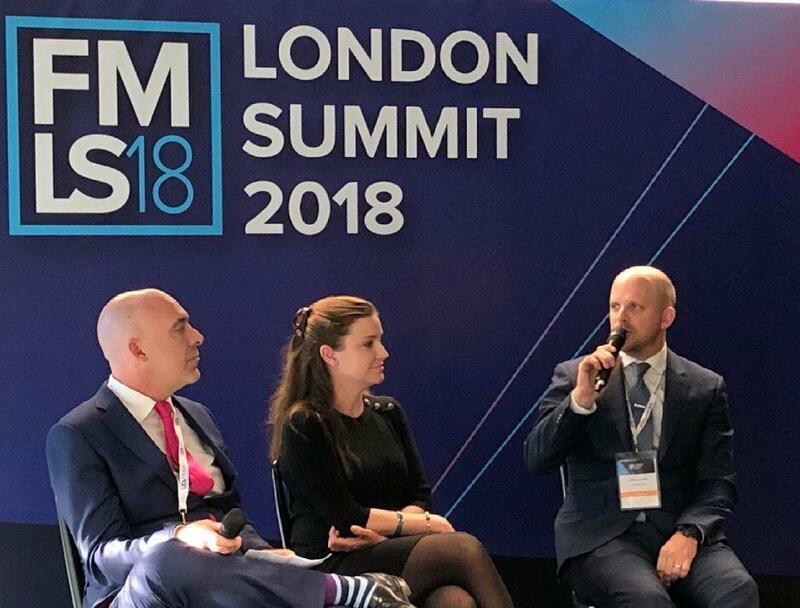 Last week, Sophie Gerber (Sophie Grace Director) and Melody Gao (Lawyer) attended one of the world’s largest events for the trading industry, the Finance Magnates London Summit held on the 13 and 14 November 2018. The summit was a great opportunity for all to collaborate with asset managers, top tier retail brokers and fintech start-ups in order to provide a networking platform from the industry’s market leaders. The conference kicked off on Tuesday, 13th November with a networking blitz which allowed Sophie and Melody and Quinn to respond to a series of questions regarding regulation. 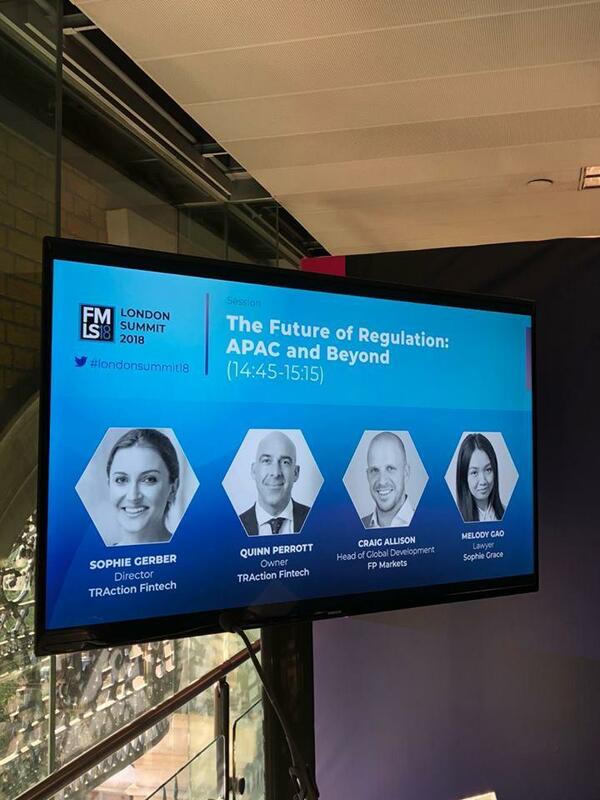 This was then followed by a hands-on panel on Wednesday 14 November 2018 which provided current information and actionable insights necessary to operate successfully both in the European and Asian markets. Make sure you are signed up to the Sophie Grace Newsletter below so you don’t miss the opportunity to watch the video from the summit which is coming soon. 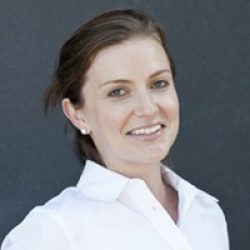 Sophie is the director of both Sophie Grace Legal Pty Ltd and Sophie Grace Pty Ltd. Sophie has worked with some of Australia’s largest financial services organisations in compliance, legal and operational roles. She has also worked with small businesses to provide tailored solutions with a strong understanding of business practicalities as well as obligations to regulators. Proposed Product Intervention Powers for ASIC: What does this mean for the Design and Distribution of Financial and Credit Products?